Stuart Bingham stormed through three matches and ultimately defeated Thailand’s Noppon Saengkham 4-2 to book his place in Sunday’s concluding stages of the ManBetX Gibraltar Open. 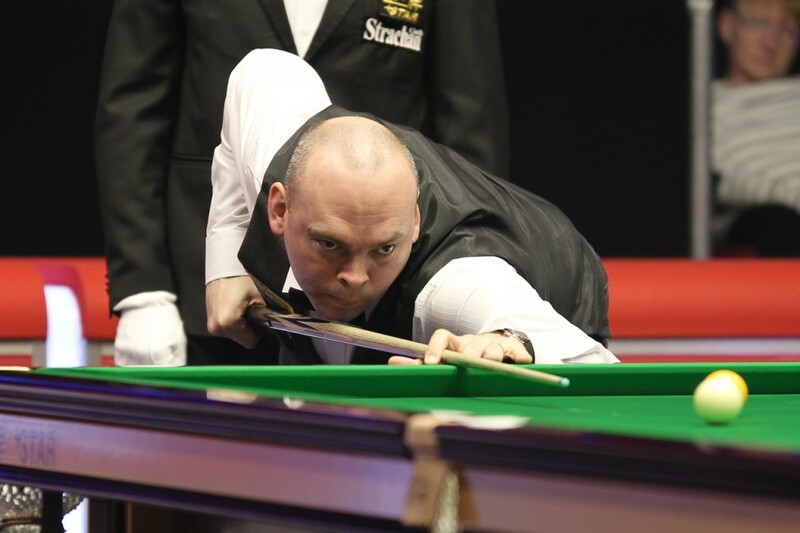 Bingham’s other victories came in the form of a 4-0 whitewash against Andrew Higginson and a 4-2 win over Mark King. The 2015 World Champion was in fine form as he fired in eight breaks over 70 across the day and top scored with a run of 140, which came in his win over King. His opponent in the last 32 Saengkham was in confident mood after reaching his maiden ranking event semi-final at last week’s ManBetX Welsh Open. The Thai looked to have hit the ground running in frame one after a break of 64 gave him the upper hand. However, Bingham cleared with 74 to steal and go 1-0 ahead. Bingham then followed that up with a run of 130 to double his advantage. Saengkham won the next two frames to draw level, but from there Bingham burst to the line to secure a 4-2 win and book a last 16 meeting with 1997 World Champion Ken Doherty. 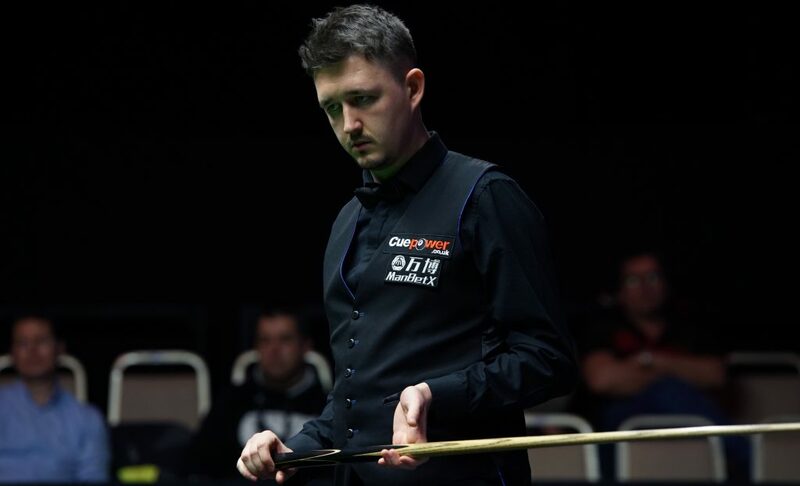 Doherty won a thrilling clash with two-time ranking event winner Dominic Dale 4-3. The Irishman had trailed 2-0, but fought his way back into the tie. Eventually the match came down to the final black, which Doherty deposited to secure victory. Matthew Selt defeated former English Open champion Liang Wenbo 4-1 to secure his last 16 place. Selt compiled runs of 81 and 64 on his way to the win. Selt will face Kyren Wilson on Sunday. The Warrior battled past former World Championship semi-finalist Andy Hicks 4-2 in his last 32 tie. Yu Delu and Cao Yupeng will face each other in the last 16. The Chinese pair secured 4-2 wins over Jamie Cope and Sam Craigie respectively. Scotland’s Anthony McGill whitewashed Oliver Lines 4-0. While Lee Walker booked his spot against McGill by beating Allan Taylor 4-1. The bottom half of the draw will be played down to the last 16 tomorrow.